Sewage and waste water treatment are found in every municipality, and have some form of primary or secondary screening station to filter their sewage. Most of these installations were built many years ago on the outskirts of the cities, so the odors (primarily the smell of hydrogen sulfide gas “rotten egg”) and potentially toxic emissions could neither offend nor harm citizens. 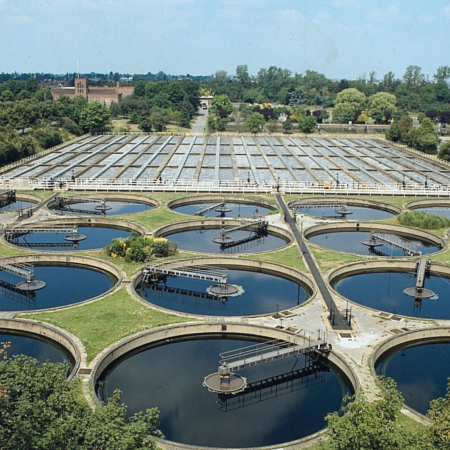 Today, as cities expand, they approach the boundaries of these sewage plants. Circul‐Aire designed a state‐of‐the‐art filtration system not only to handle the odors, but also to protect the plant workers and the ambient environment. In the petrochemical industry, Circul‐Aire’s work with companies such as Abu Dhabi National Oil Company in the Emirates required a specific custom unit to fit its need. The conditions were extremely severe – the nights are cold and humid and the days are very hot. In addition to purifying and dehumidifying the air to protect electronic equipment, we control the indoor environment for human comfort. 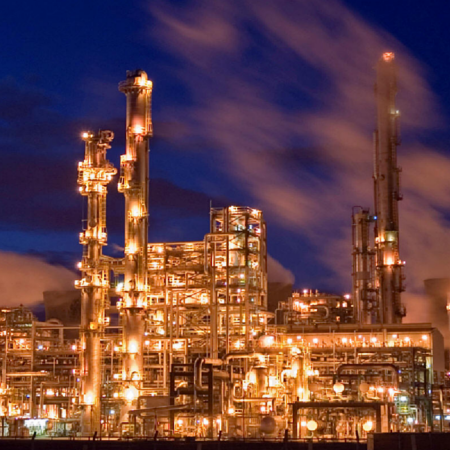 Circul‐Aire has continually supplied Petrochemical companies with its reliable and efficient air purification systems. 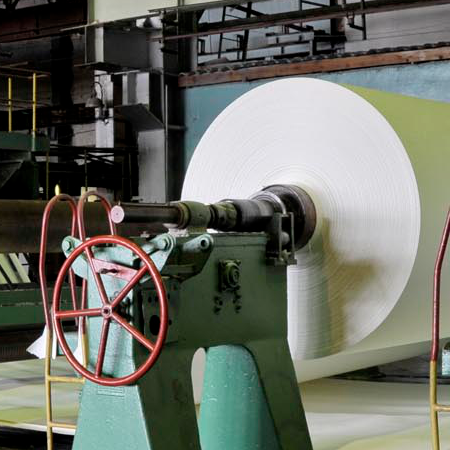 Pulp and Paper mills are similar to petrochemical plants; however, the conditions are much more severe. The gas‐phase contamination generated by the papermaking process creates an extremely polluted environment. The consumption of MULTI‐MIX® Media in this industry can be up to 20 times higher than in some of the other sectors Circul‐aire treats. In semiconductor manufacturing, high‐end electronic components are extremely susceptible to contamination during the manufacturing process. Even very low levels of contaminants can cause corrosion and oxidation when they are exposed to ambient air. In fact, the threat is greater to computer components than it is to human beings, because the human respiratory system acts as a built‐in filter. 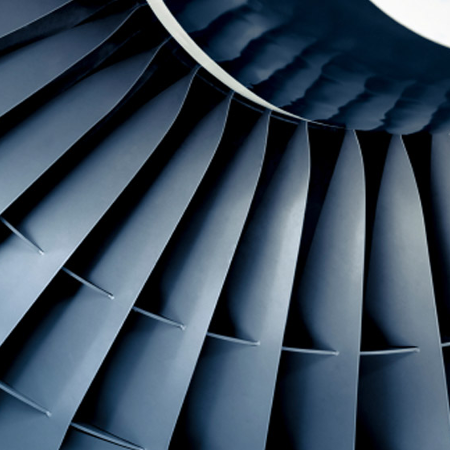 Over the years, Circul‐Aire has provided a microenvironment solution, controlling gaseous and particulate contamination to the 1‐ppb level, dramatically increasing the manufacturer’s product yield. Airports are large‐scale projects, handling tens of thousands of passengers per day. Jet emissions (consisting mostly of unburned hydrocarbons, recently categorized as a Class‐A carcinogen) combine with ground‐transport emissions and the volatile organic compounds normally found in the outside air. This creates a high concentration of airborne contaminants for a two to three‐mile radius around an airport center. This air is used for ventilation in both ground‐side and air‐side terminals, presenting not only an odor problem but also a health threat to the airport employees and passengers.